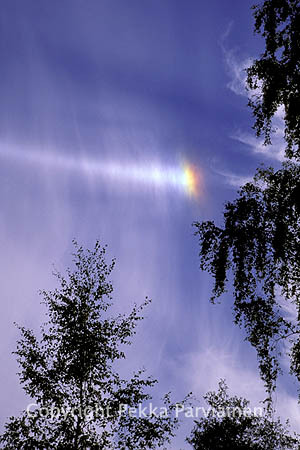 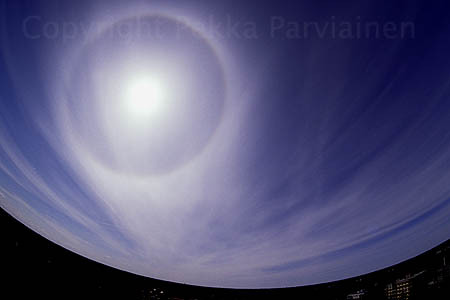 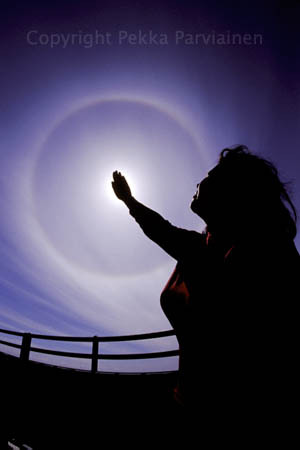 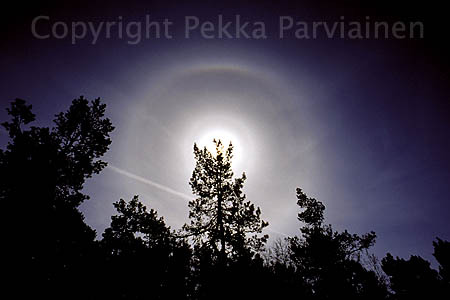 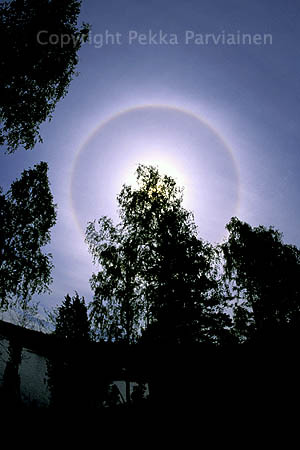 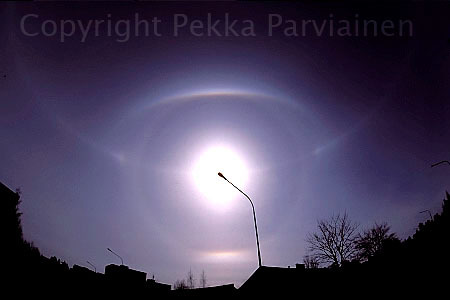 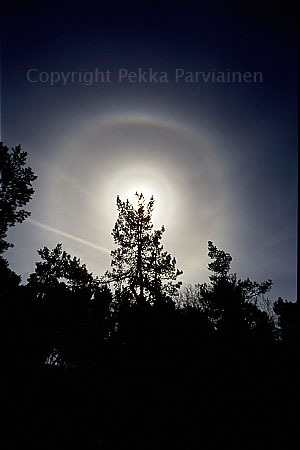 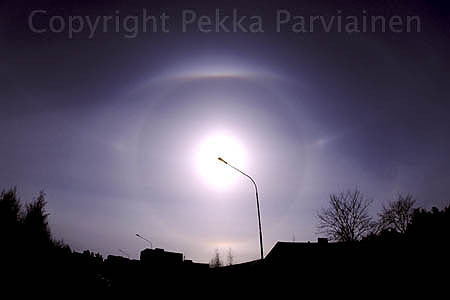 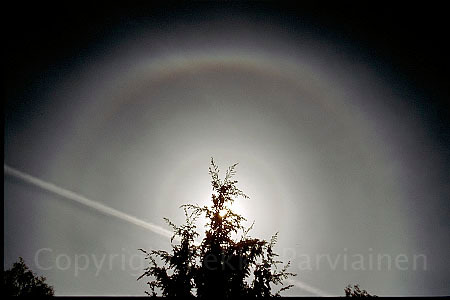 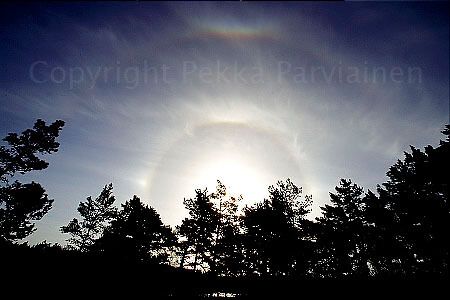 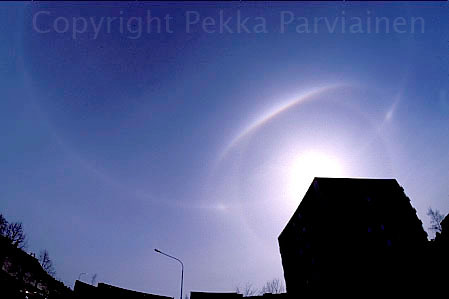 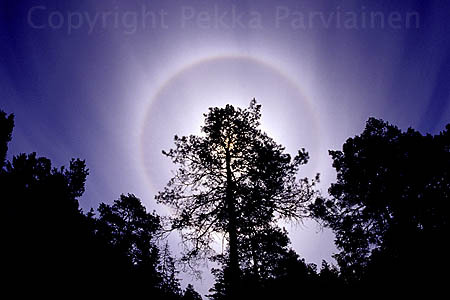 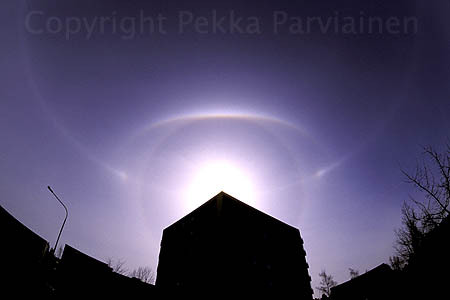 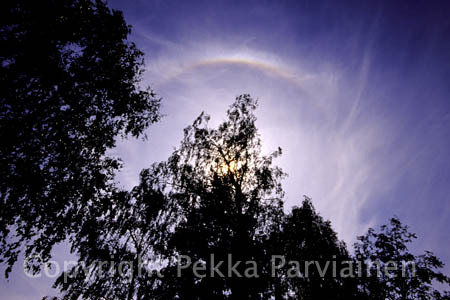 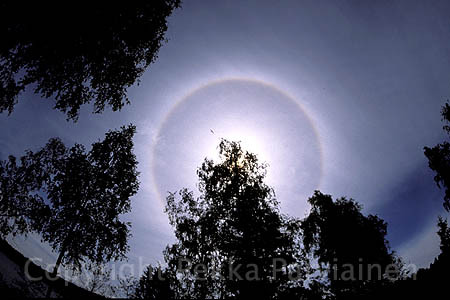 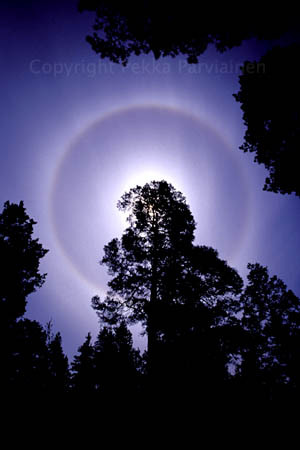 Halos are born when light is refracted or reflected in icecrystals of different shapes. 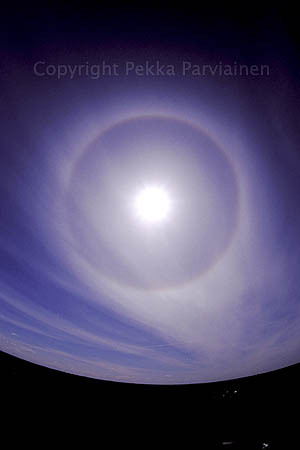 There is no way to make a halo guide here because of the richness of possible forms. 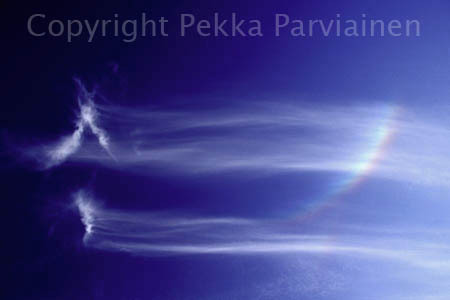 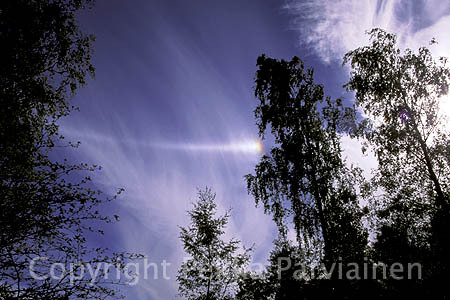 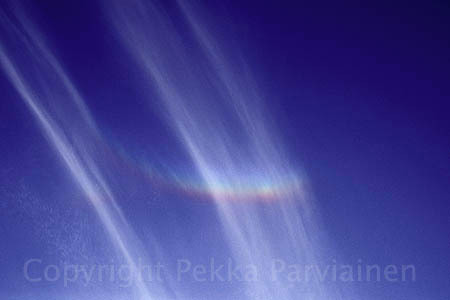 Just be observant wherever you are and check your day and night sky whenever there are cirrus-type clouds passing by.